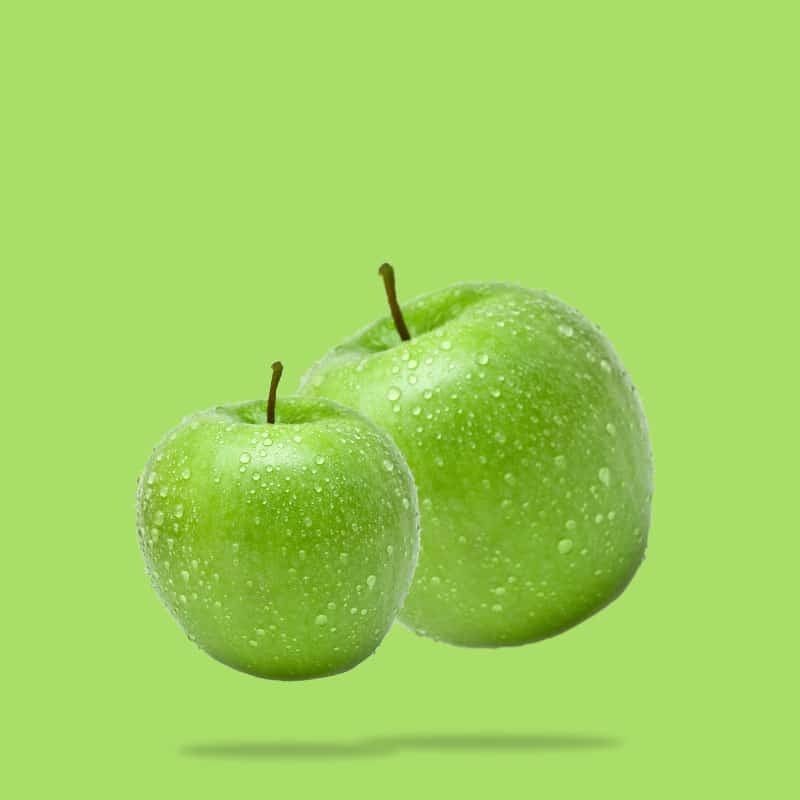 Take a bite out of our classic tart and sweet Green Apple HI-CHEW™ flavor. 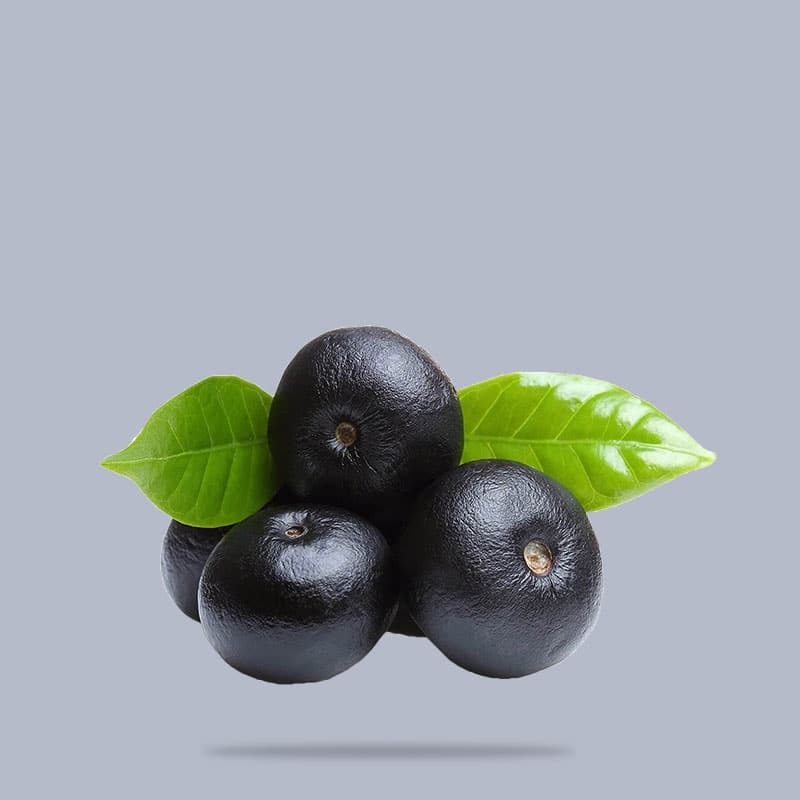 A tangy twist on everyone’s favorite exotic fruit! 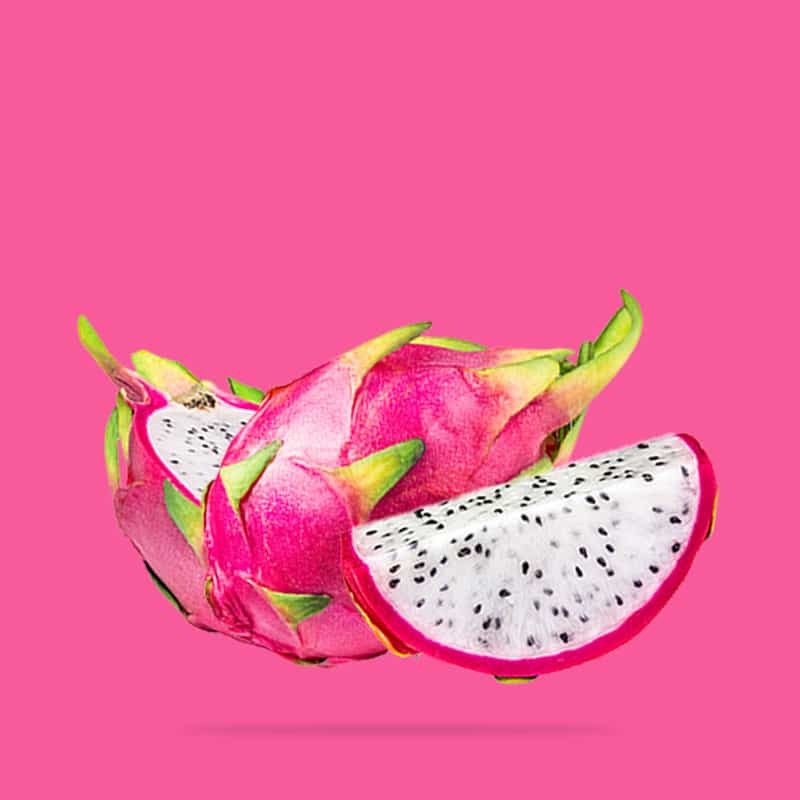 The new Dragonfruit HI-CHEW™ has real chia seeds and a burst of juicy flavor. 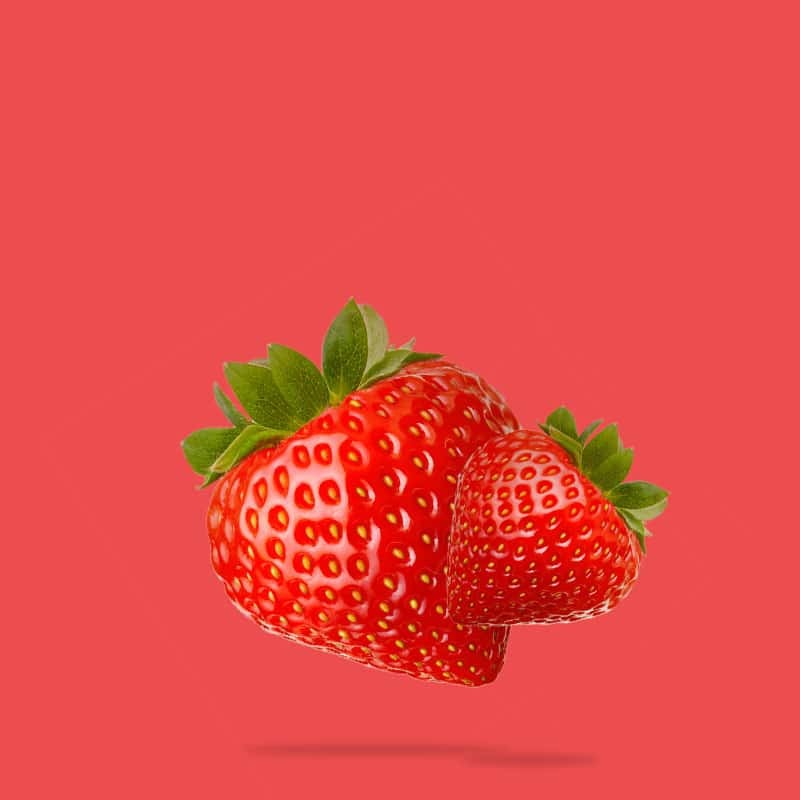 Bursting with flavor, Strawberry is a classic fruit flavor that you won’t want to miss! 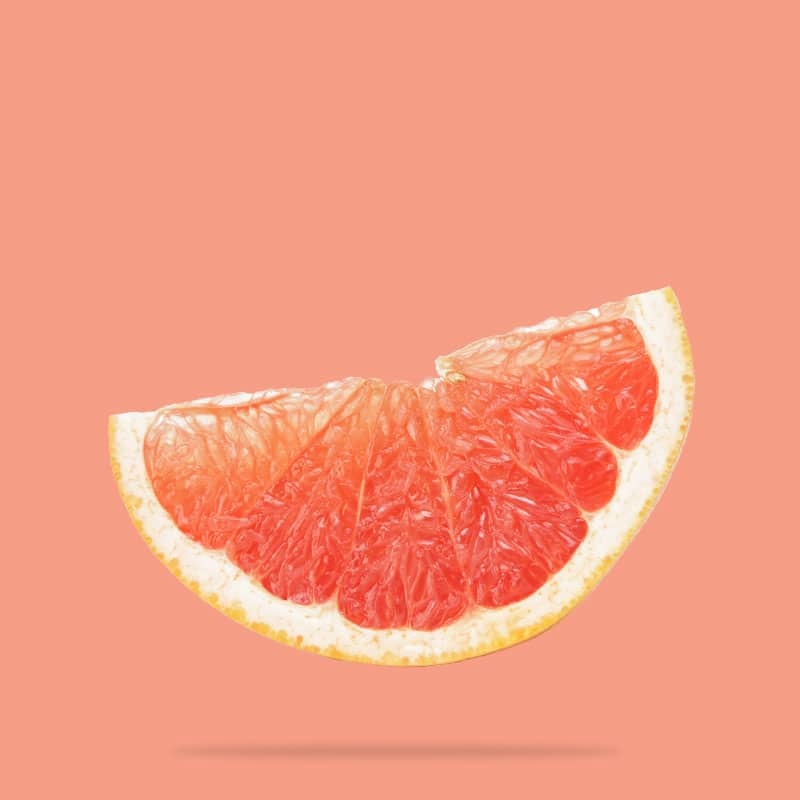 Grapefruit HI-CHEW™ has the perfect flavor combination of sweet and sour, all in one pink colored chew. 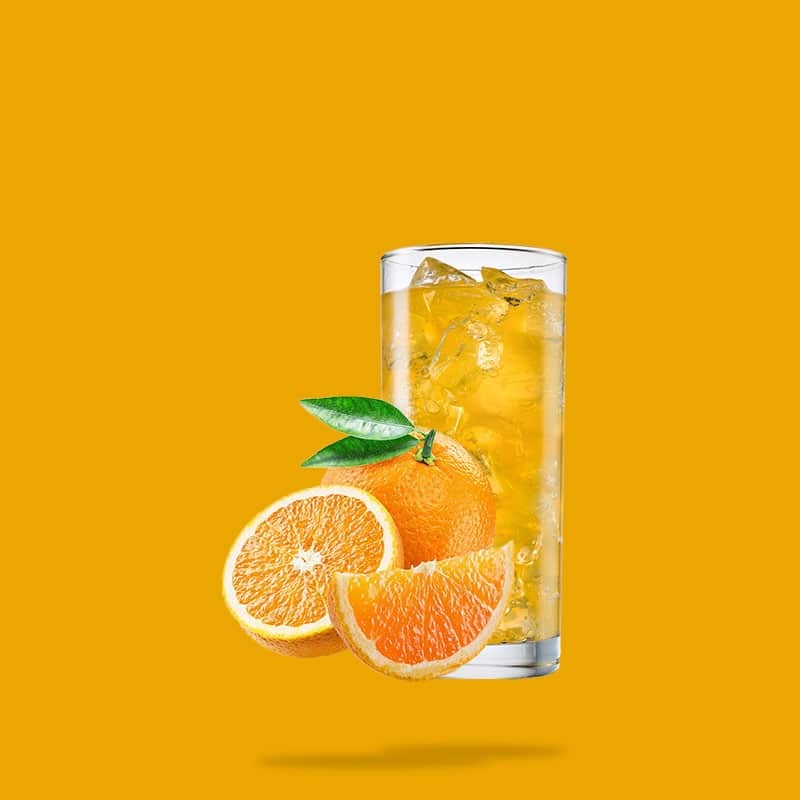 Orange Soda incorporates the flavor of a fresh citrus with fizzy soda for a flavorful sensation. 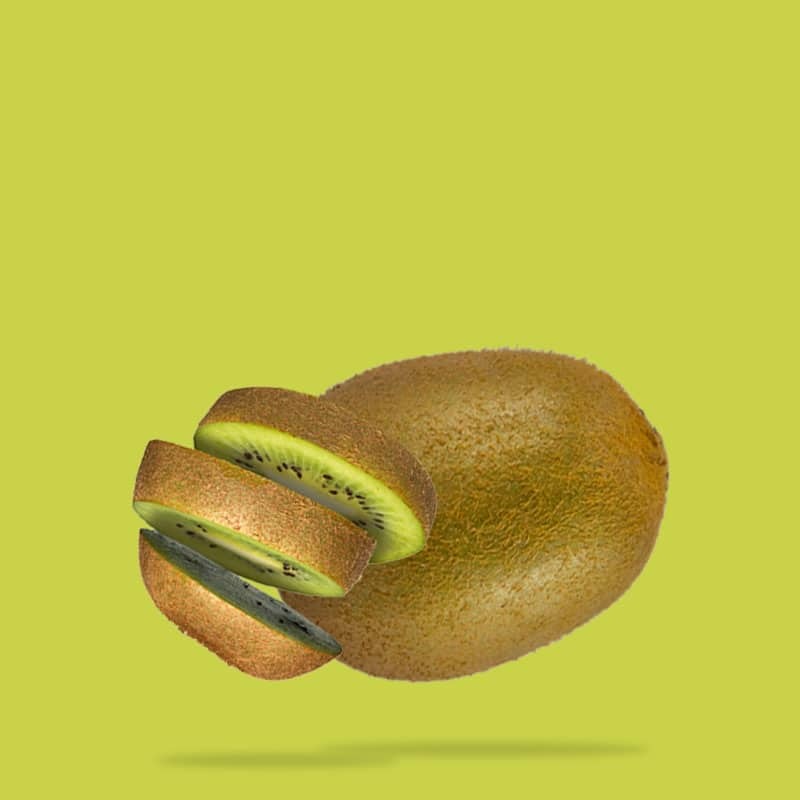 Refreshingly sweet, packed with a juicy kiwi flavor and made with real chia seeds for one perfectly chewy bite. 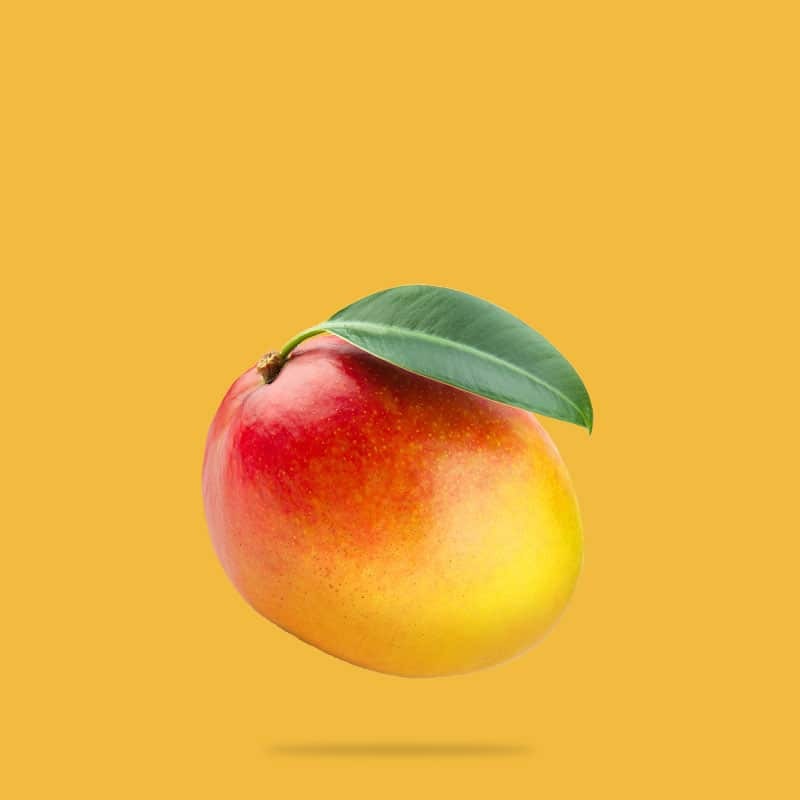 Like a fresh, ripe mango just picked off the tree, this HI-CHEW™ delivers a burst of tropical flavor. 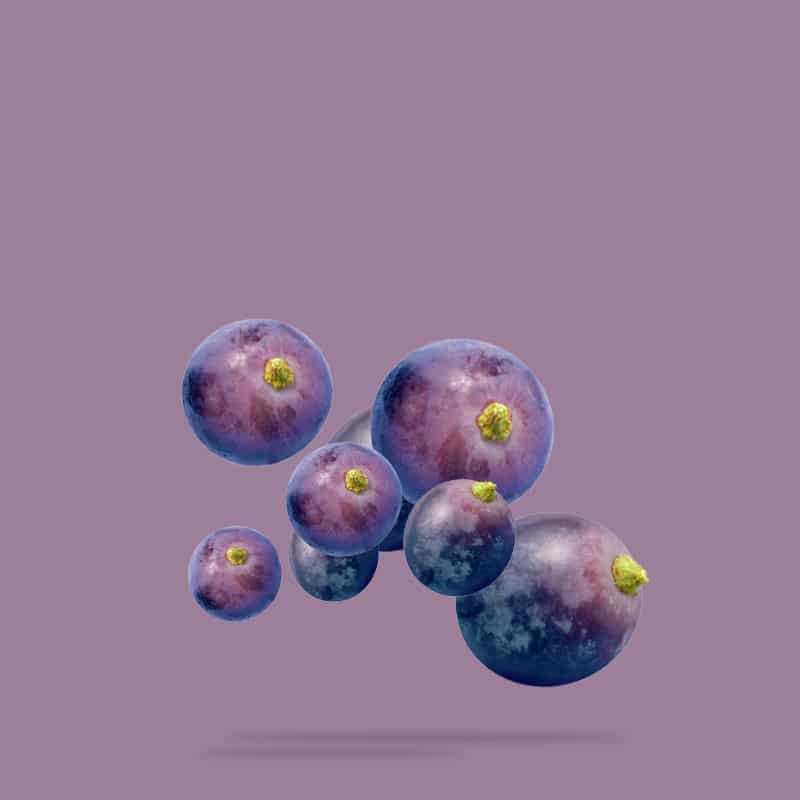 Your taste buds will be grape-ful for this sweet, fruity treat with juicy grape flavor in every bite! 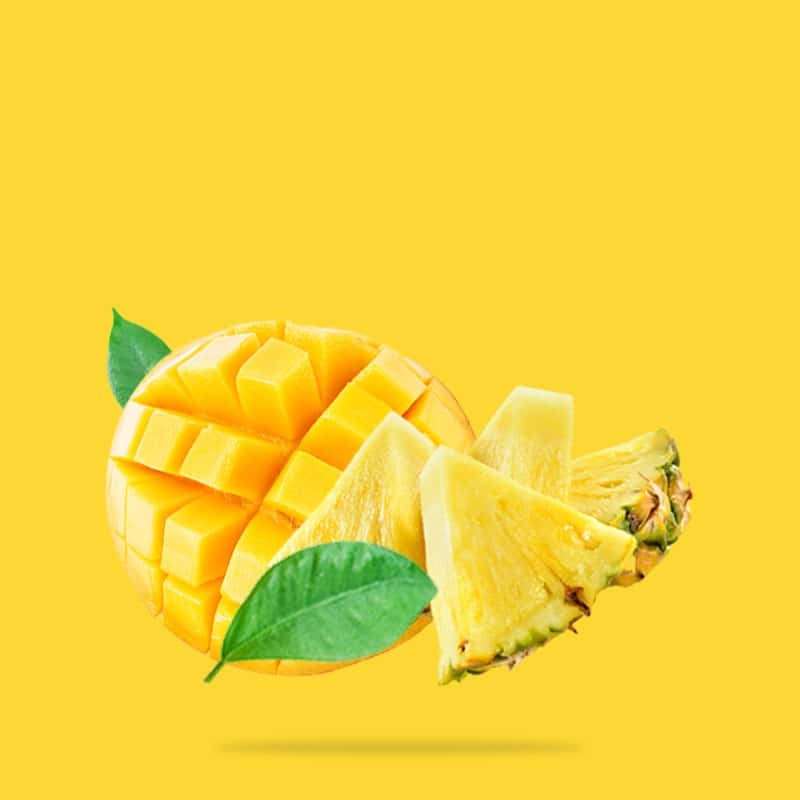 With real fruit pieces inside, you’ll enjoy a tropical treat all year round with Mango Pineapple HI-CHEW™. 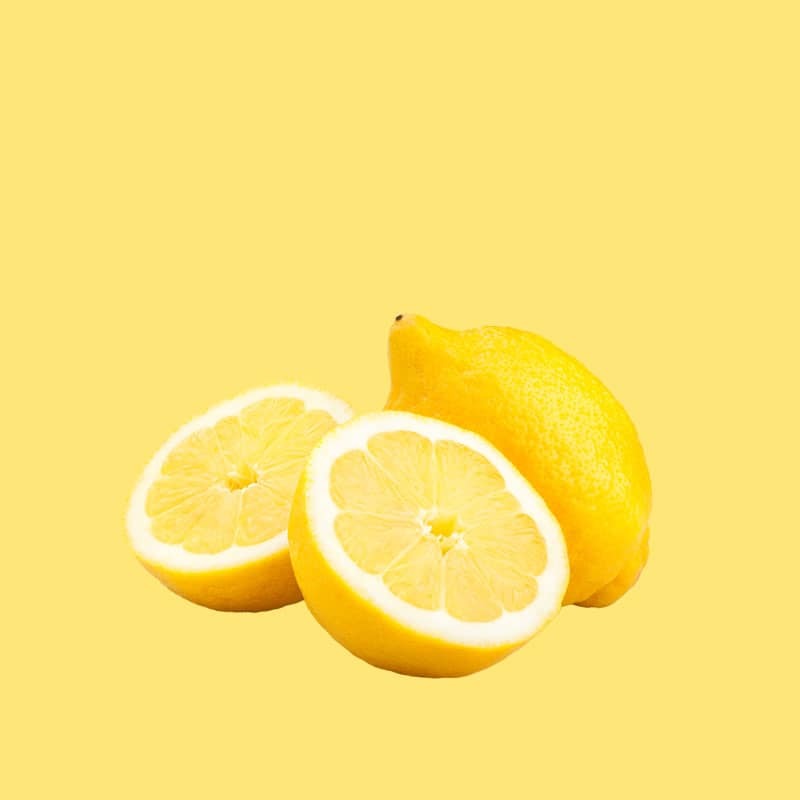 When life gives you lemons, embrace the power of sour and ask for Lemon HI-CHEW™! 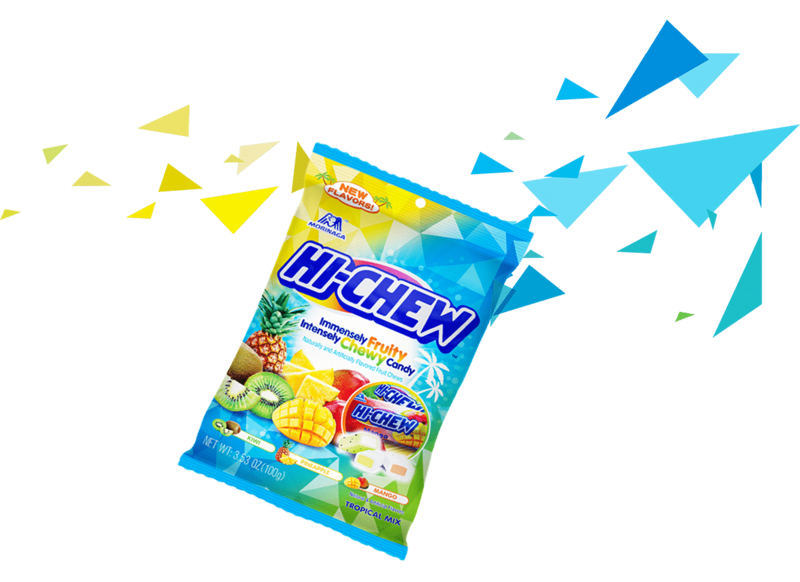 Made with real chia seeds, this berry delicious HI-CHEW™ flavor is the superfood of fruity-flavored candy. 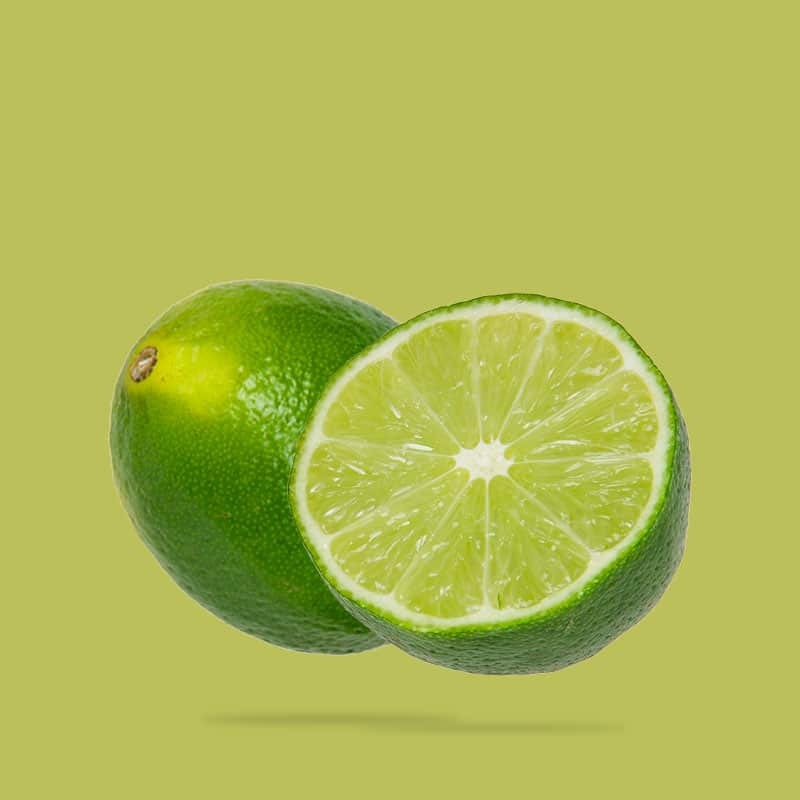 Pucker up and get ready for an explosion of sour, citrusy flavor with Lime HI-CHEW™. 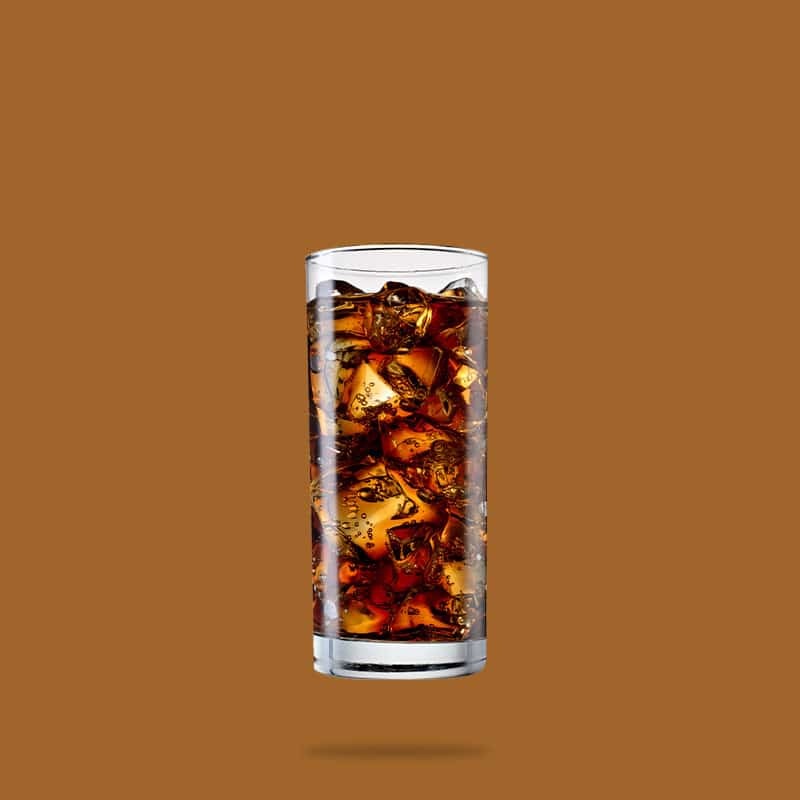 Give your taste buds a fun and fizzy experience with the outrageous real soda flavor of Cola Soda. 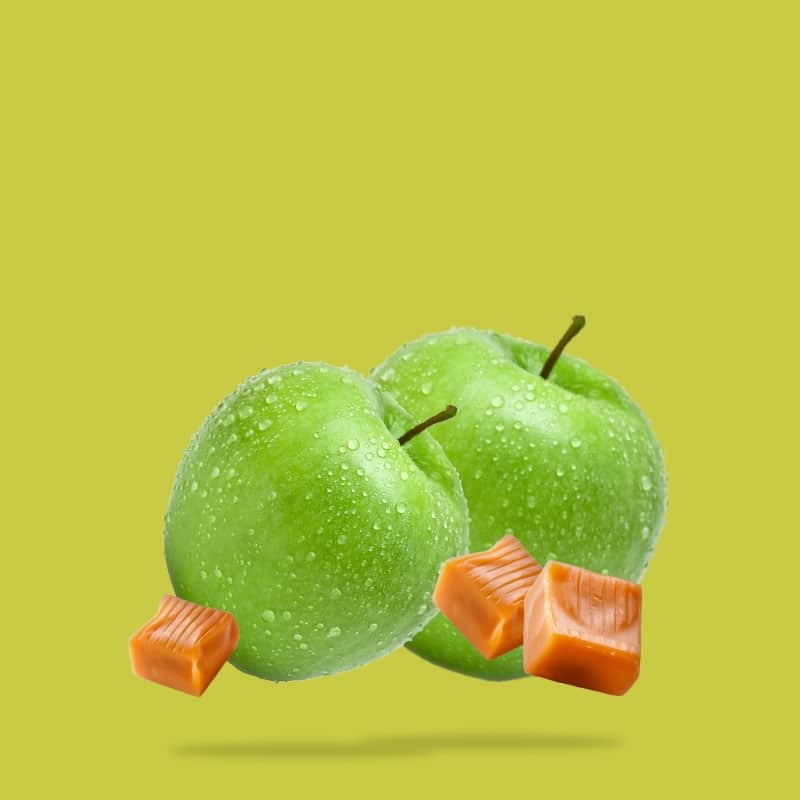 Our modern version of a classic – packed with juicy apple and creamy caramel flavor, Caramel Apple is just the right combination of tart and sweet. 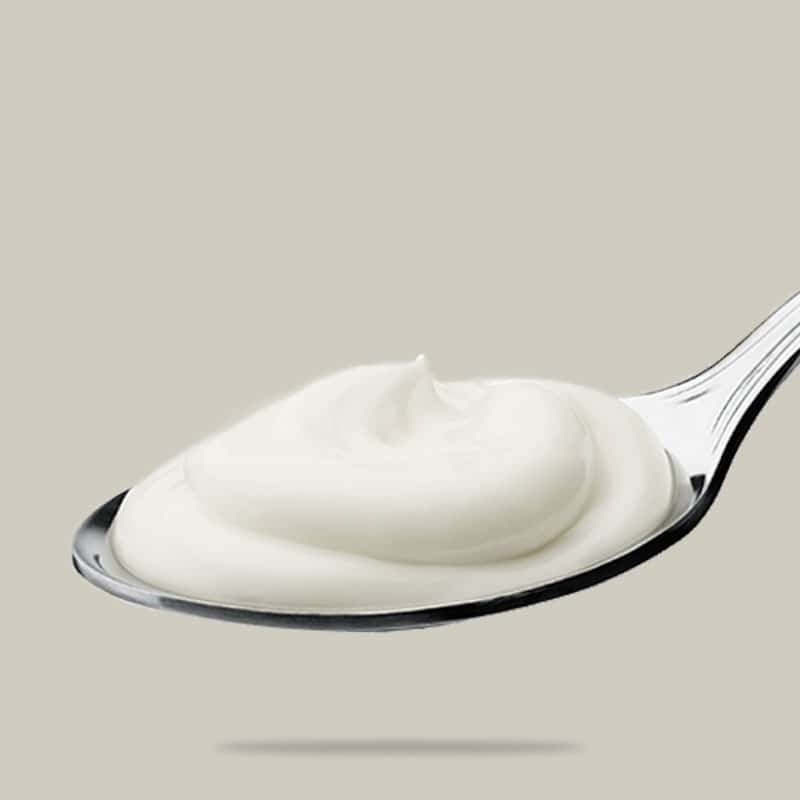 An a-peel-ingly sweet, fruity treat! 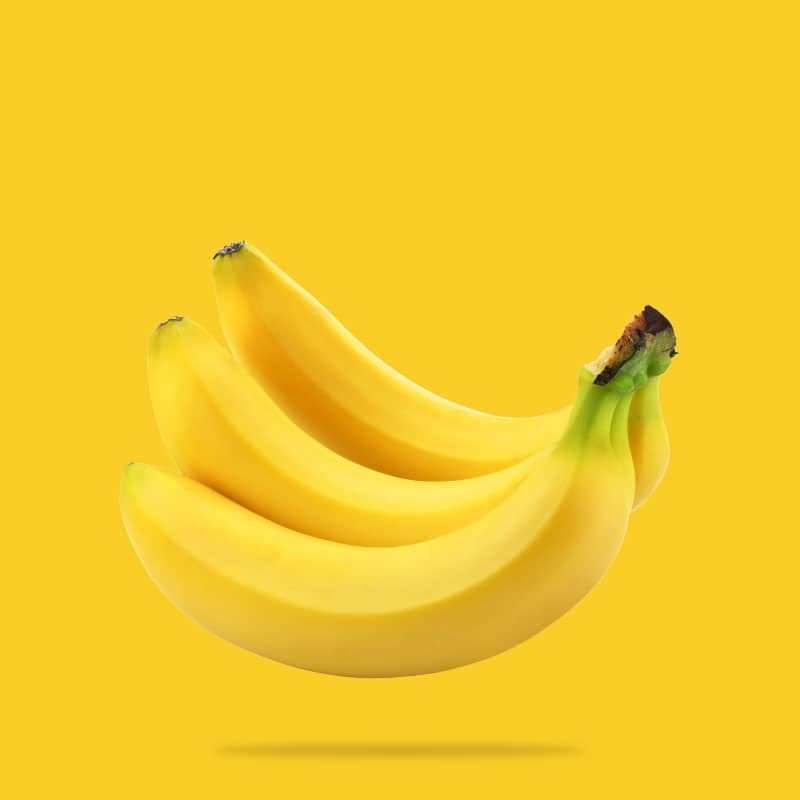 Banana HI-CHEW™ gives you the soft, luscious flavor of the fruit with the most a-peel. 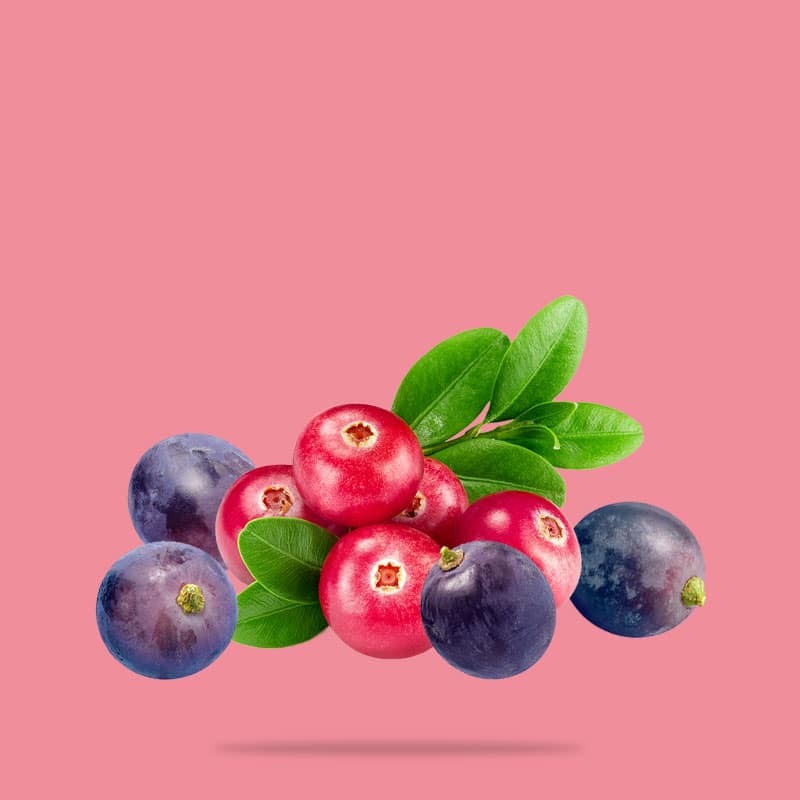 Made with real fruit pieces, enjoy the rich flavors of cranberry and grape with each bite of this HI-CHEW™ flavor. The tart, creamy flavor of your favorite yogurt comes to life in every smooth, chewy bite of Yogurt HI-CHEW™. 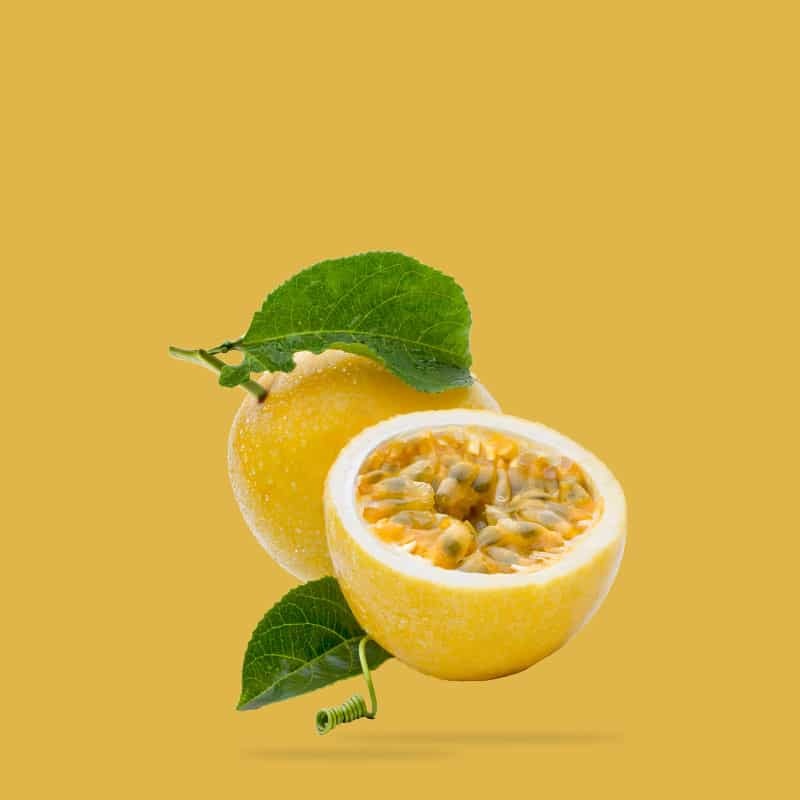 Inspired by one of Hawaii’s most exotic fruits, Lilikoi is subtly tart and incredibly sweet. What could be better than a bagful of your favorite HI-CHEW™ flavor? How about a bag with all your favorite flavors in one? 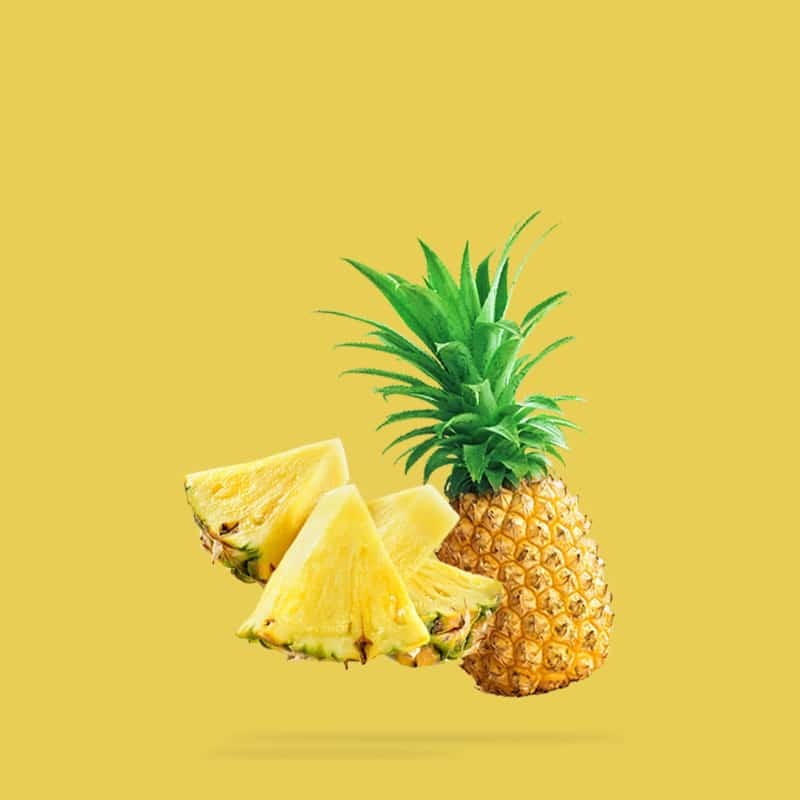 Like our exotic Tropical Mix or our classically flavorful Original Mix.